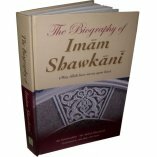 Imam Ibn Majah (209H - 273H), may Allah have his mercy upon his soul, lived during the Abbasid caliphate while scientific studies had begun taking hold in the Abbasid dynasty. 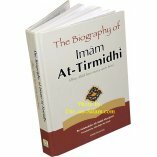 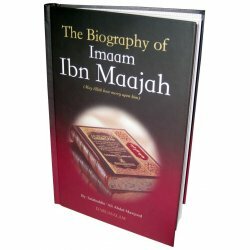 During this time literary aspects greatly influenced writing and works about Islam, thus protecting Islam from these things had become of foremost importance to Imam Ibn Maajah and other scholars of this time. 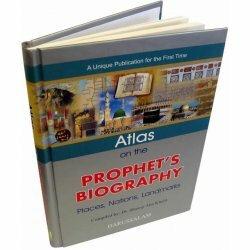 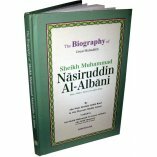 Ibn Majah also traveled extensively to verify the authenticity of the ahadith he was narrating. 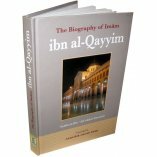 His quest of knowledge left him with many teachers and students. 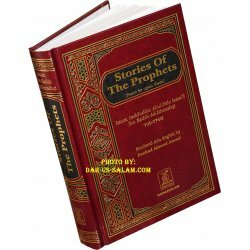 Like other scholars of hadith, to avoid showing off, he did not write down his stories of traveling, otherwise, we would have invaluable resources to learn from. 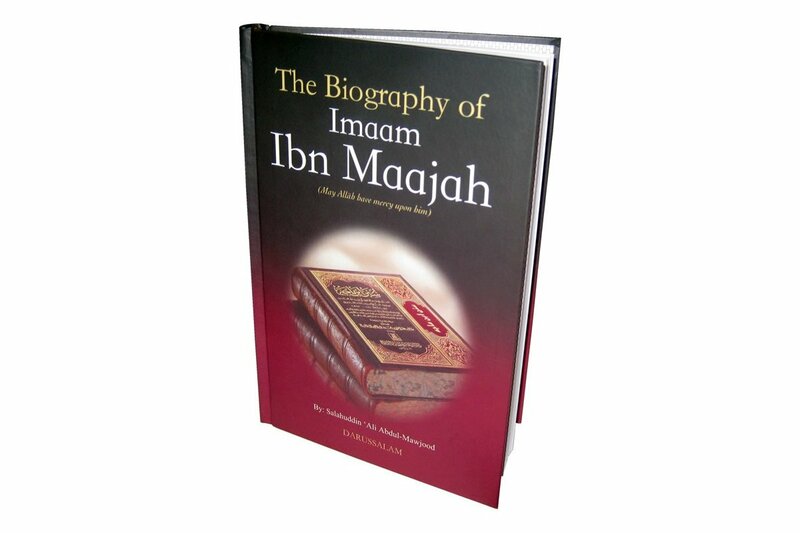 Scholars have highly praised Ibn Majah. 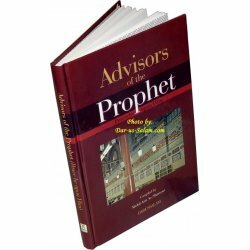 Al-Khaleeli said, "His leadership in knowledge is agreed upon, for he was well-versed in Hadeeth and it's memorization and he was widely read in this field." 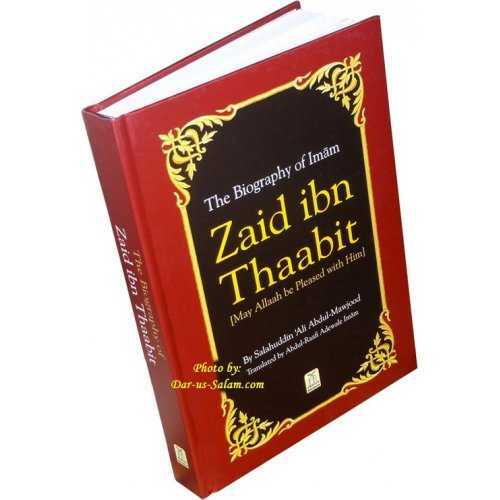 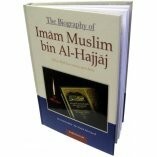 Adh-Dhabhabi said about Ibn Maajah, "He is the Haafiz, the authority, the well-versed in Tafseer, the leading hadith scholar of Qazween during his time; trustworthy in hadith and widely read."